Save up to $1788 on select 12 month leases! Call today! Save up to $2088 on select 12 month leases! Call today! Save up to $2916 on select 12 month leases! Call today! Save up to $2928 on select 12 month leases. Call today! Save up to $3168 on select 12 month leases! Call today! Save up to $1308 on select 12 month leases! Call today! Save up to $2736 on select 12 month leases! Call today! Save up to $3588 on select 12 month leases! Call today! 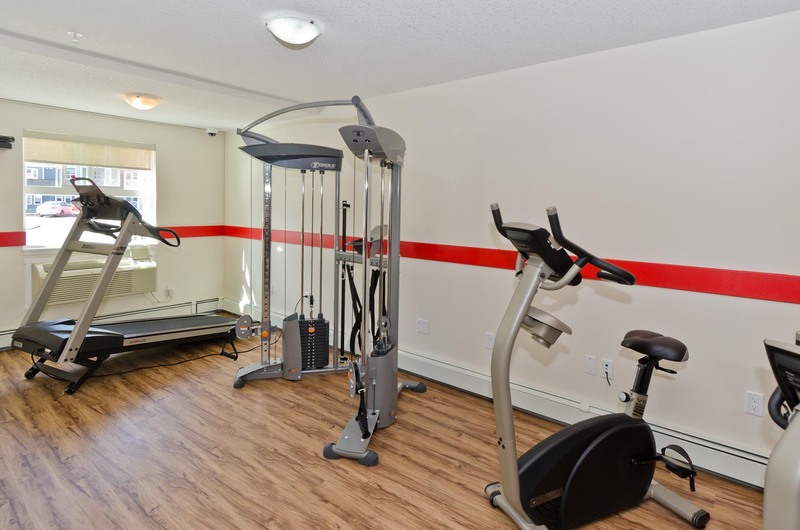 Enjoy our expansive fitness facility with cardio and strength-training equipment. The 63-acre freshwater lake invites all ages to sail, swim or relax on the beach. 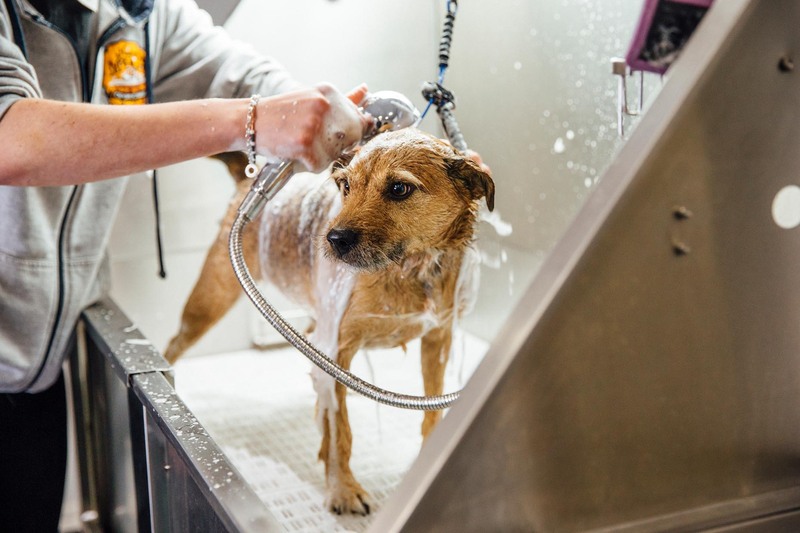 We are confident your furry friends will enjoy their new home too. Rent a newly renovated one or two bedroom apartment. Each comes equipped with modern appliances and in-suite storage. Imagine entertaining in a gourmet kitchen with beautiful granite counter tops, laminate flooring and a 4 piece appliance set. Located in Southeast Calgary, this new neighbourhood offers a peaceful retreat from the crowded streets of the city. 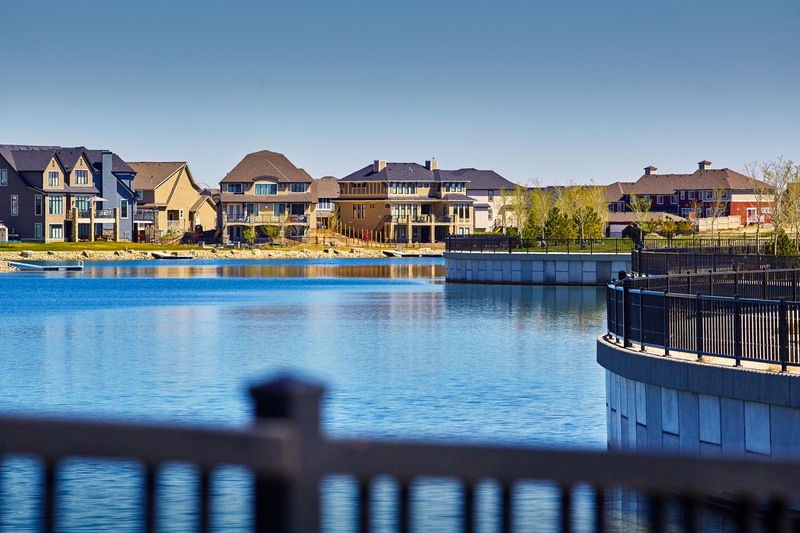 Rent an apartment in Auburn Bay for the beautiful Auburn Bay Lake. It features a waterfall and creek, picnic areas and boat rentals.